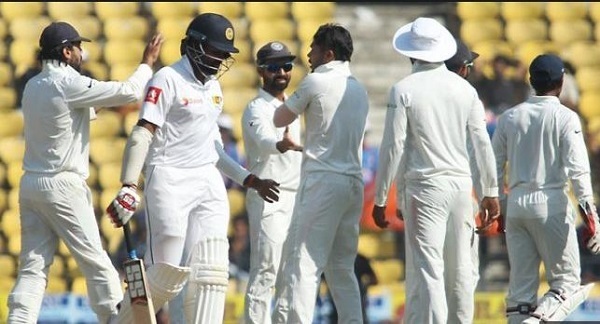 As a result of the prevailing inclement batting performance of the Sri Lankan team, the Disaster Management Centre has warned the public to stay away from the top and middle order as they are prone to collapsing. “Anyone who witnesses a collapse has been asked to report it to the Disaster Centre located at the SLC headquarters in Maitland Crescent. However, the President of Disasters, Thilanga Sumathipala, has said that his disastrous reign is unlikely to come to an end anytime soon,” the spokesperson added.